Are You Seeking First Class Business Plan Writing Services for Your Startup in Dubai & UAE? KCCG offers customized business consulting services for new ventures and startups in Dubai and UAE. We help you start a business, provide you with advice on setting your business model and assist you in approaching investors & raise funds. KCCG will write a compelling business plan and create the feasibility study for your Dubai or UAE based startup. 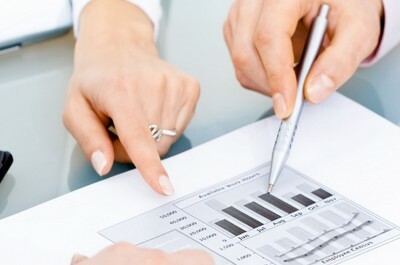 We have extensive experience in business planning and will provide you with a fast and tailored solution. Click below to learn more. KCCG provides business coaching programs for startup owners and entrepreneurs in Dubai & UAE. We help you unleash your full potential as an inspiring leader, a highly effective manager and an entrepreneur with a vision. "KCCG helped me transform my dream into reality. I am running my own business now and KCCG played an instrumental role in this thanks to their professional, fast and friendly service. "Creating a business plan can be quite difficult and time consuming especially when you are just starting out and have so many things to do. KCCG helped me create a professional business plan, hassle free and within the agreed time-frame." "KCCG took out all the guesswork of writing an effective business plan and provided me with a high quality document and financial model. How To Write a Great Business Plan for Your Dubai Startup? How to Successfully Launch my Startup in Dubai or the UAE?